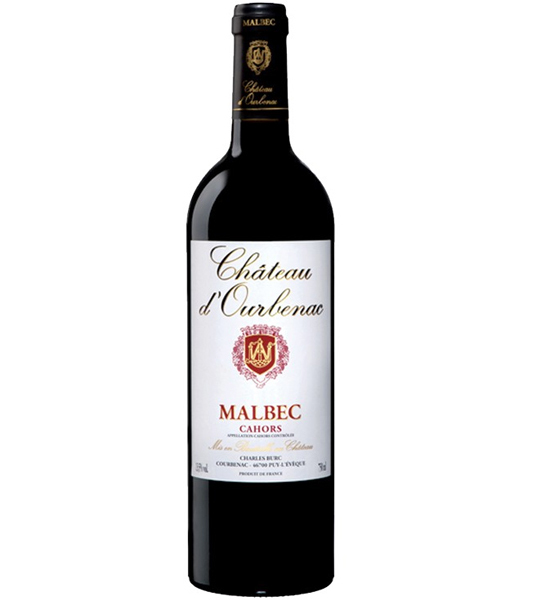 This popular varietal is a household name thanks to Argentina, but it still has a foothold in southwest France where it originated. 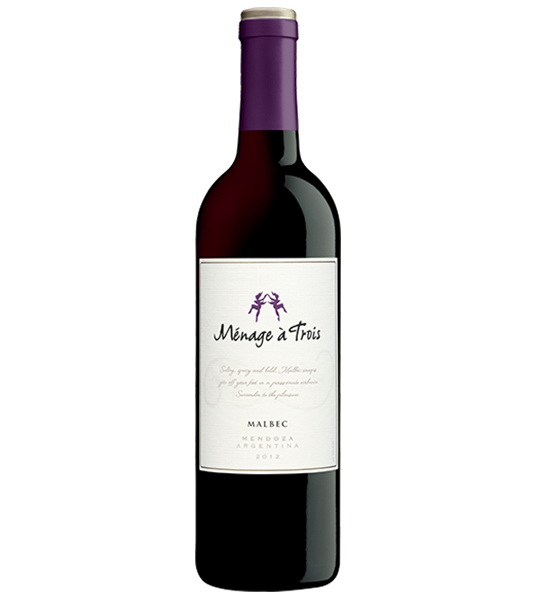 Same grape, two very different wines. 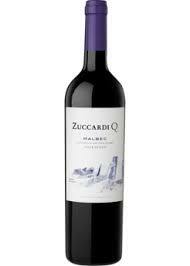 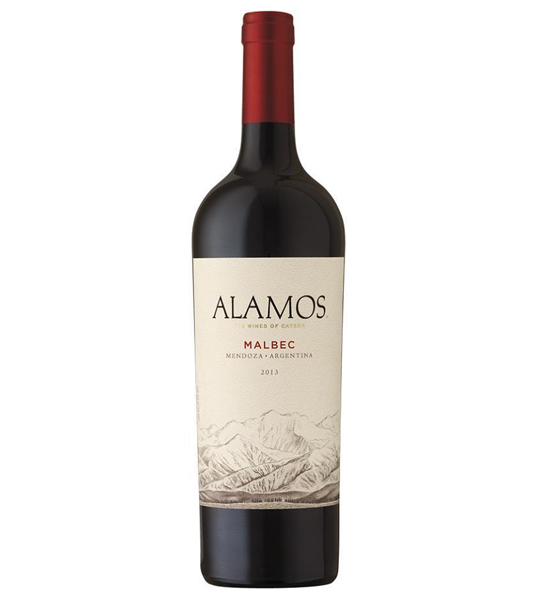 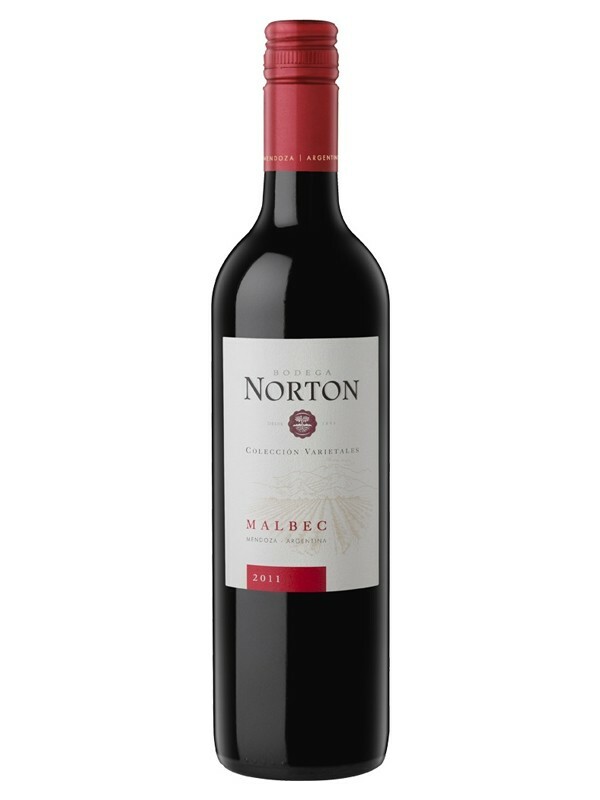 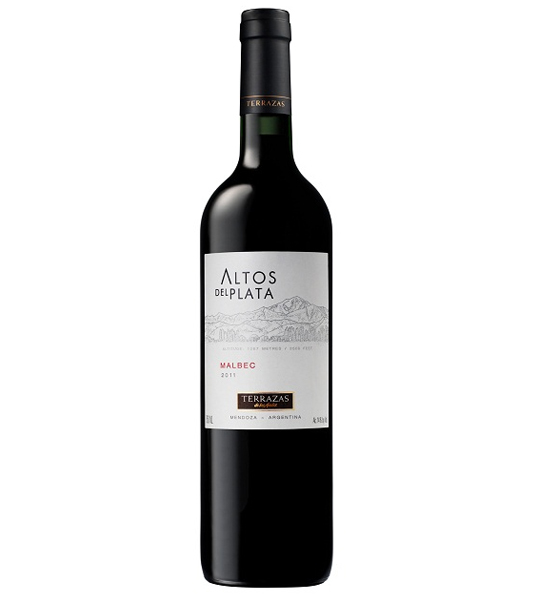 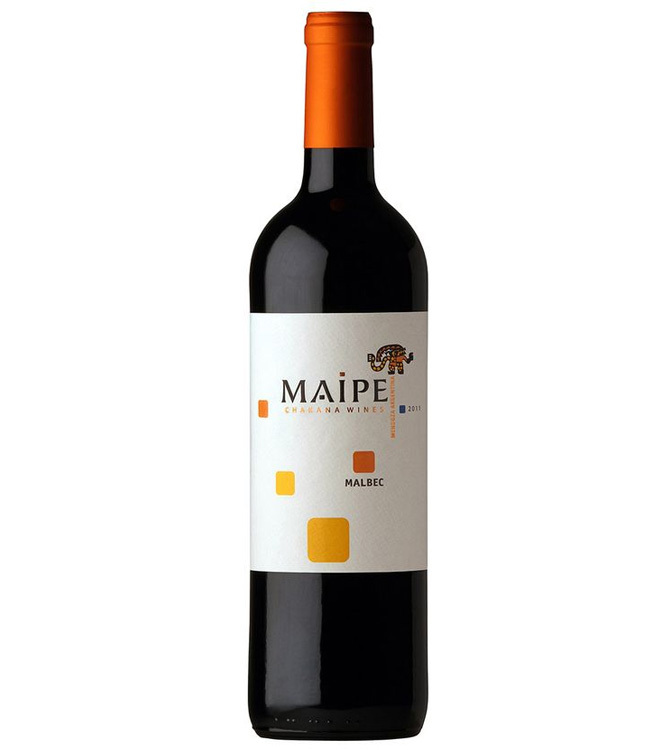 A Malbec from Argentina tends to be plummy and fruit-forward, with a velvety soft texture. 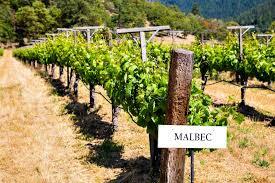 In France, Malbec tends to have more structure, firmer tannins, and an inky dark, brooding quality. 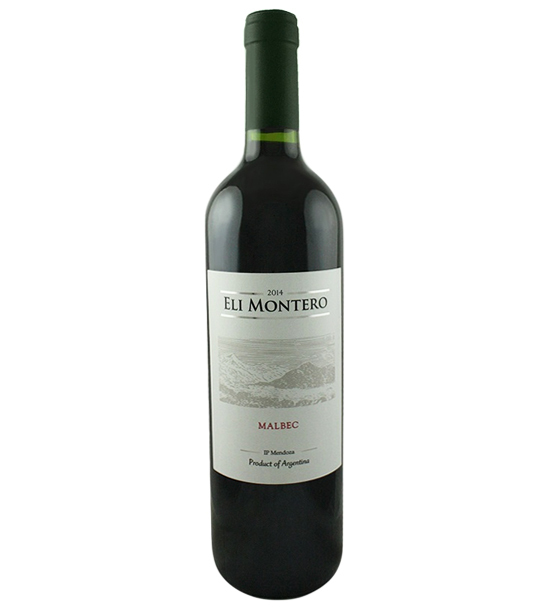 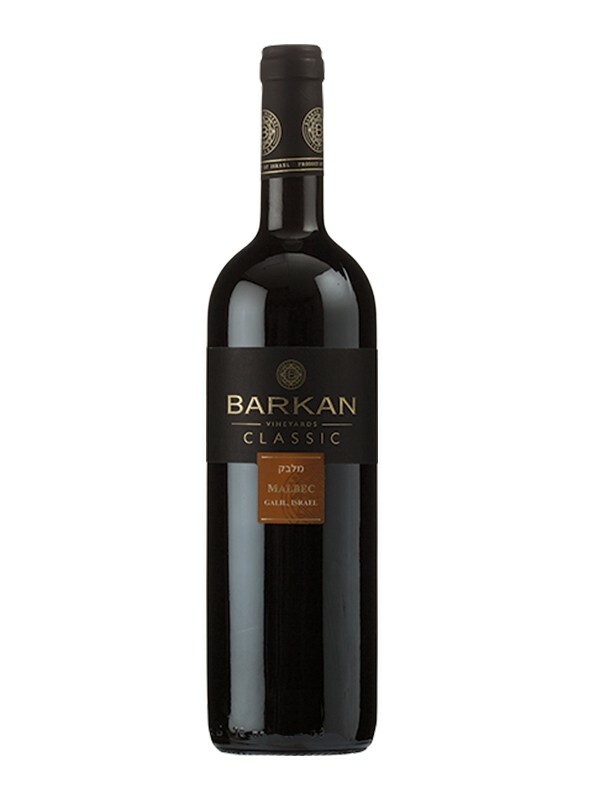 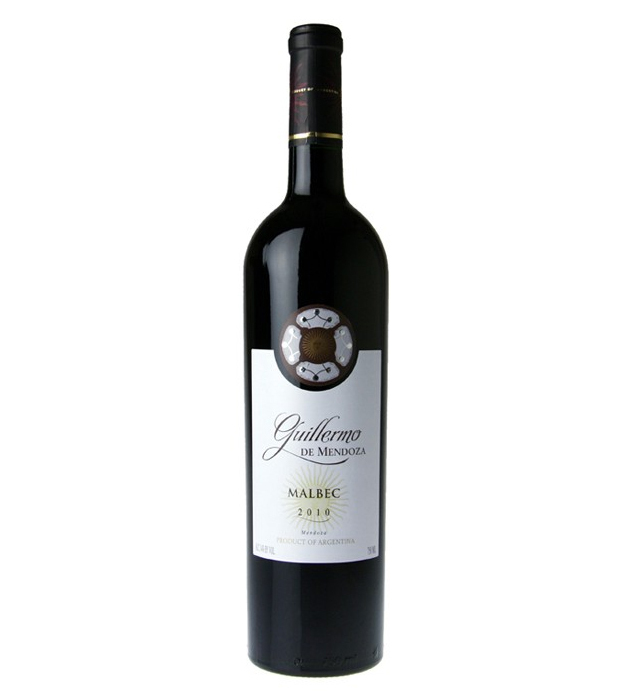 Exceptional wine with perfectly mature fruity tastes, deep shade. 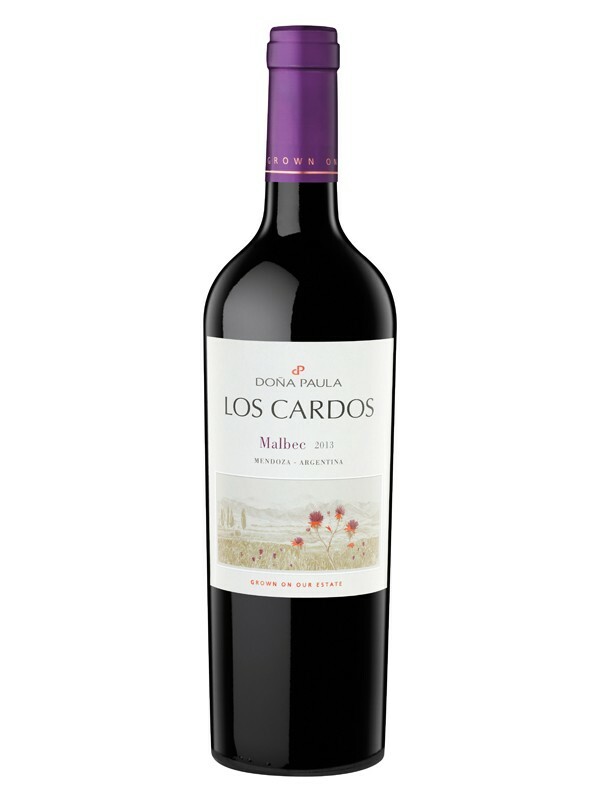 In the mouth, this wine is soft, velvety, fresh, and well balanced.